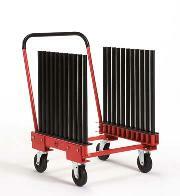 Our Picking Carts are available in 2 different styles. 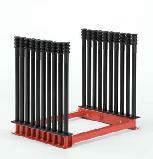 The PC10 & PC22 have pegs that are welded in place. 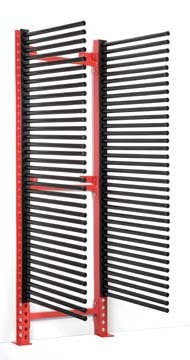 The WI22-24 & WI22-30 have pegs that are removable for use of boxed glass. 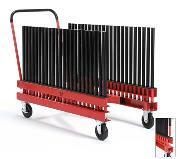 This particular rack also offers the convenience of being able to walk into the cart. 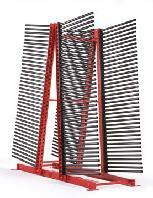 We custom build the Wall Mount Racks for our customers specific warehouse needs. 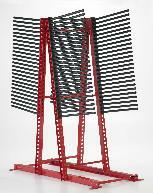 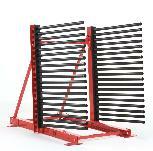 We have manufactured custom Wall Mount Racks from 4' to 23'.